Weather today it’s been whole day rainy and no view from river. View are behind the cloud we were very very happy to see all the beautiful big wave front of us. It’s beats us every moment. 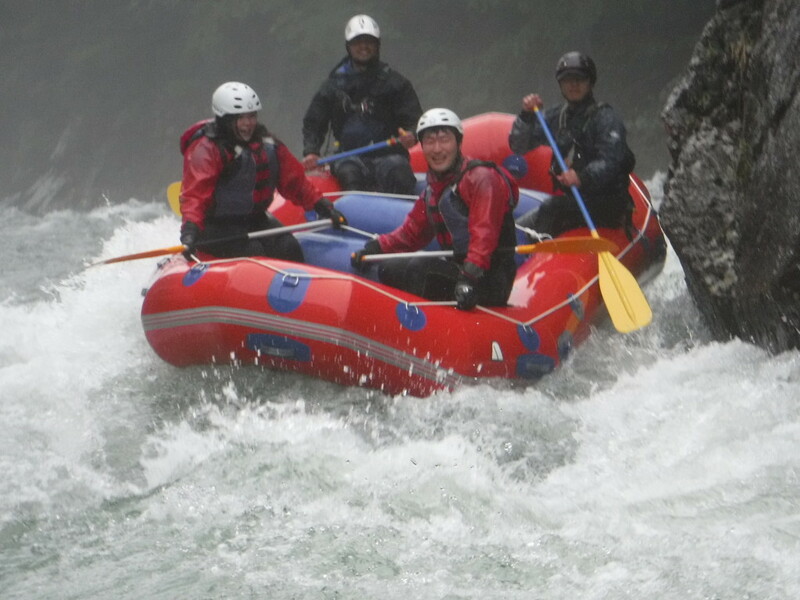 It was fantastic in the river rafting today.